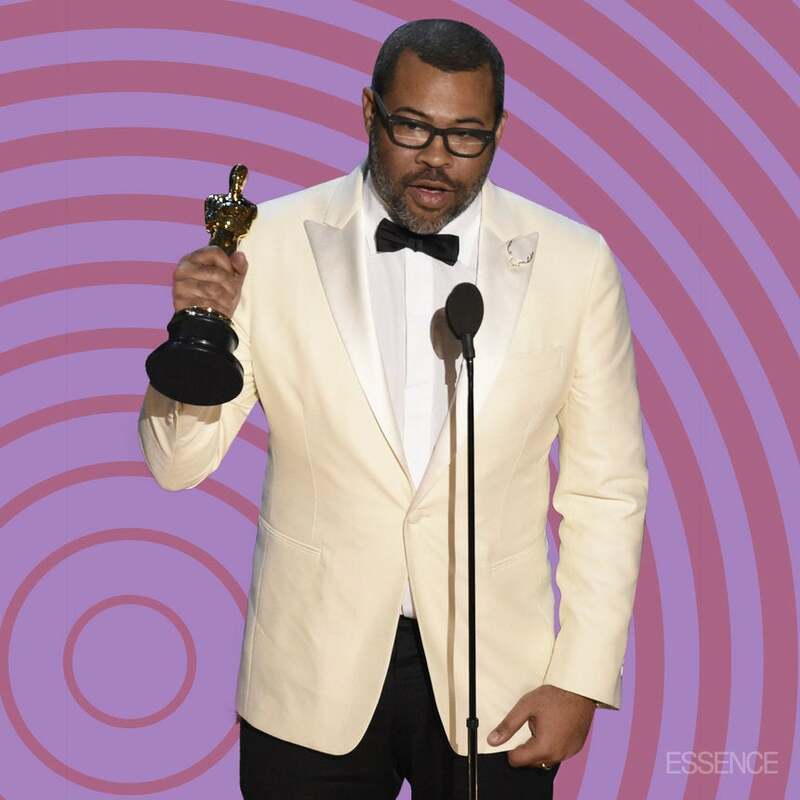 Jordan Peele made history Sunday night when he became the first Black writer to win an Oscar for Best Original Screenplay. Starring Best Actor nominee Daniel Kaluuya, Get Out has been hailed as one of the most interesting films of 2017. Made for less than $5 million, the film went on to earn more than $250 at the box office, making it the most profitable film of 2017. Peele is just the fourth Black writer nominated for Best Original screenplay. He joins Suzanne de Passe (Lady Sings the Blues), Spike Lee (Do the Right Thing), and John Singleton (Boyz N the Hood), who’ve all been recognized by the academy for their work.